Wooden pallets at competitive price - Demands and Offers for wood and wood products. 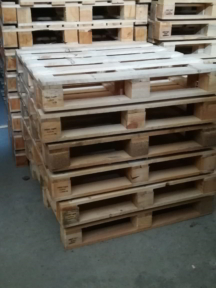 ID 466517 We are wood packaging company from Romania and we produce wooden pallets at competitive price. For more info about our company and for customised price offer please contact us. 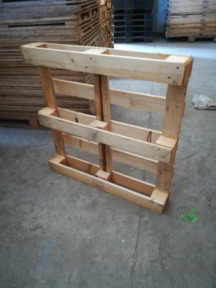 We are wood packaging company from Romania and we produce wooden pallets at competitive price.